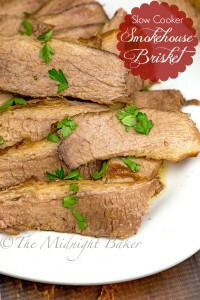 You won’t believe this to-die-for smoked brisket is made in your slow cooker and with few seasonings too! 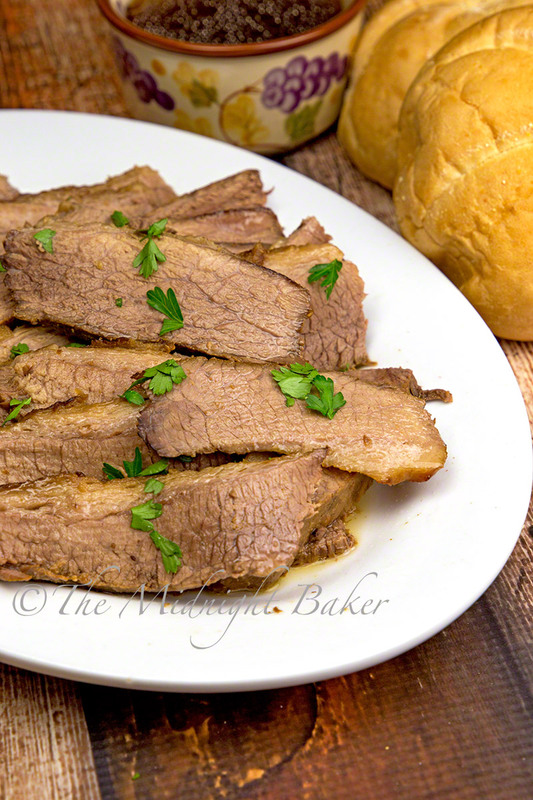 It’s not often I can get brisket now where I live, and when I can, it’s frightfully expensive, However, when I can get it, this is my go-to recipe because it’s simple and utterly delicious. But since it’s Chanukah this week, a couple of local stores had brisket in stock and at somewhat reasonable prices. I was also lucky enough to find pieces that had last-day-of-sale reductions, so how could I resist? 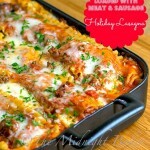 The original recipe for this was in the booklet from my very first oval crock pot. 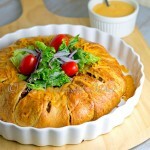 I was always trying to make something different and this was definitely different from our usual fare. 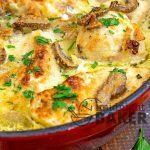 Mainly, it had an ingredient I’d never used or even tasted before–and I wasn’t sure either of us would like given that my late husband was an extremely picky eater and not very willing to try new things. But it turned out that both of us actually liked the flavor and aroma of liquid smoke and all the other seasonings we used on a regular basis. The original recipe calls for garlic salt and celery salt. After my husband had to give up a lot of sodium in his diet due to heart valve problems, I would just use the celery salt. There’s not much of any salt in the original, but I cut corners where I could. I also cut down on the amount of liquid smoke because we came to prefer a lighter smoke flavor. The original amount was 1/4 cup if you want to use the original amount. This is excellent with potatoes and a veg on the side, but we’d often eat this on crusty rolls and use the accumulated juices as a dip. 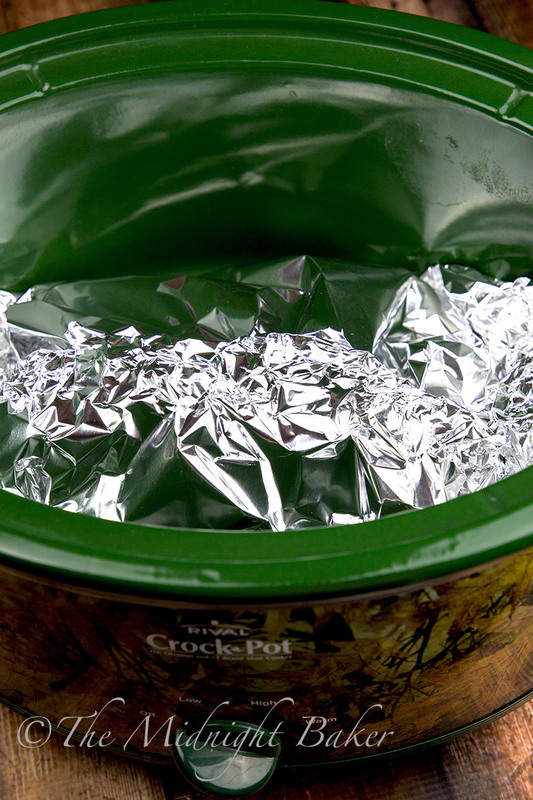 And another perk of this recipe is you wrap the seasoned brisket in aluminum foil to cook it so if you seal the foil well, you won’t even have to clean up the crock! 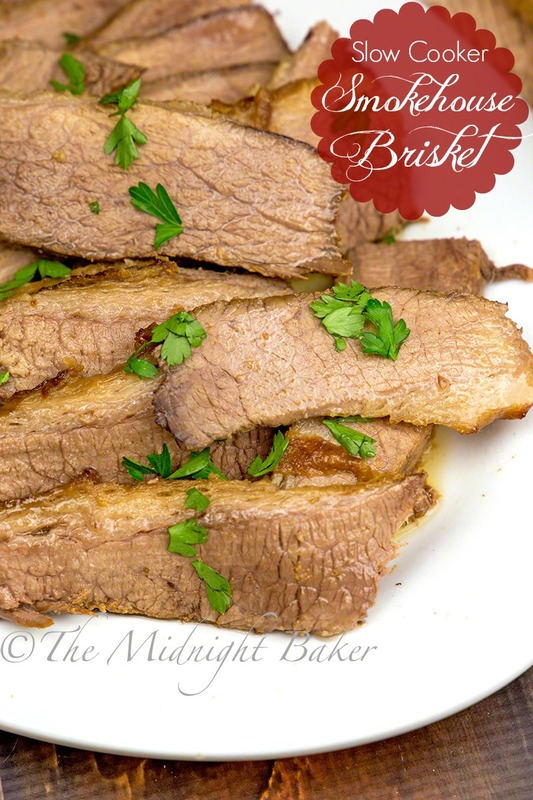 Times given in recipe are approximate–my brisket was about 2.5 lbs and was done in just over 3 hours cooked on high, so please plan accordingly. 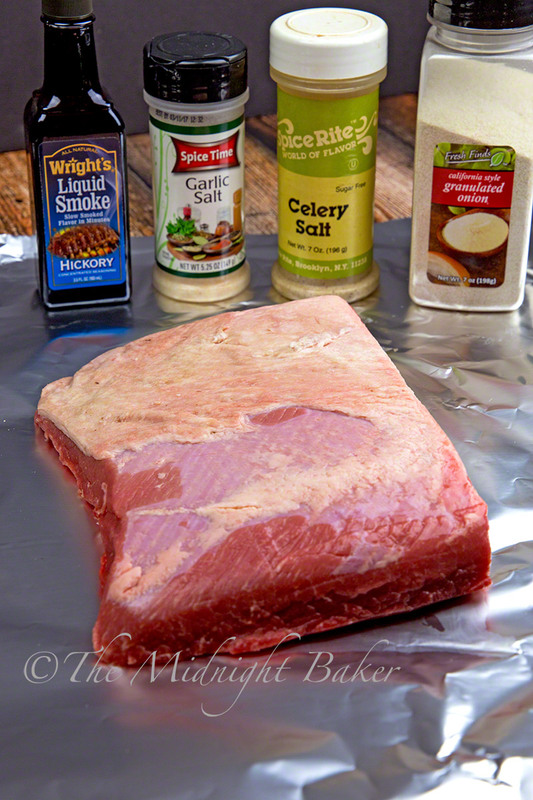 Place brisket on a large sheet of aluminum foil. Sprinkle with the seasonings and wrap up and seal foil tightly. 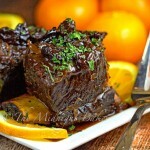 Place in crock pot, cover and cook on high 3-5 hours, low 5-8. Please note these times are approximate. Always check at minimum time for doneness as all cookers cook differently. I knew you guys would love this!!! It’s a lot like what you had in that BBQ restaurant we went to in Kingston!